Have you already heard about new improvements delivered for SAP Customer Relationship Management based on customer ideas and improvement requests from our Customer Connection project CRM 2017? 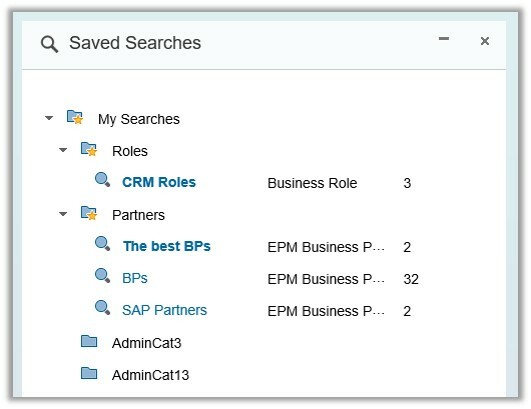 These are only two of the newly delivered improvements in SAP CRM that help to improve user efficiency. 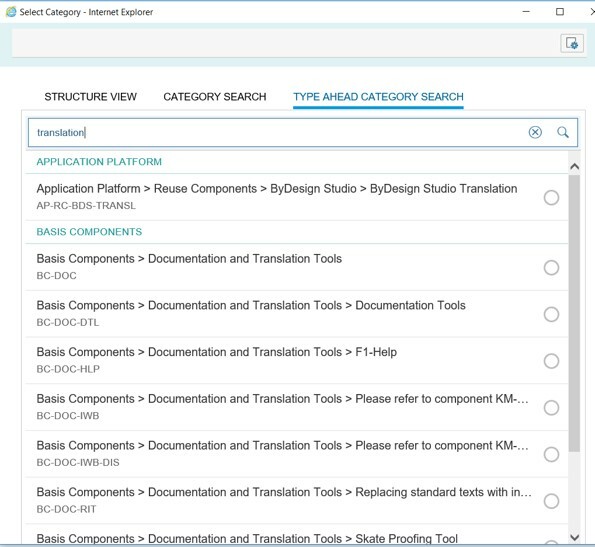 For a complete list of all new features check Innovation Discovery or Improvement Finder (apply filter “CRM 2017” under “Influence Project”).